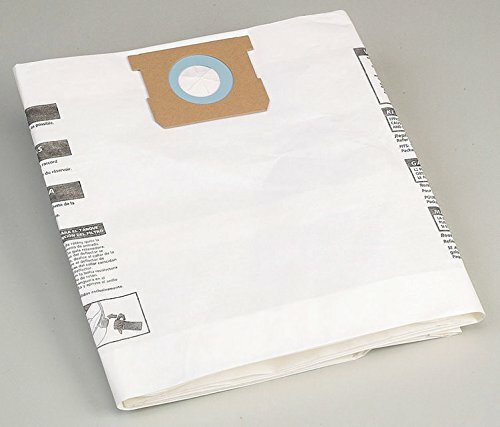 Hoover, Style "Y" Wind Tunnel Allergen Filtration Vacuum Bag, Fits All Wind Tunnel Models. 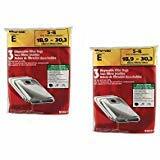 2 Pack, 10 To 14 Gallon Drywall Collection Filter Bag, Fits 10 To 14 Gallon Vacs, For Dry Only Debris Pick Up, Great For Fine Dust To Debris Pick Up, Fits TV #'s: 350-204, 350-325, 125-015, 344-694 and 148-070. For dry pick-up only, the Shop-Vac fine dust filter bag is ideal for pick-up of fine dust, like drywall, cement dust and cold ashes. 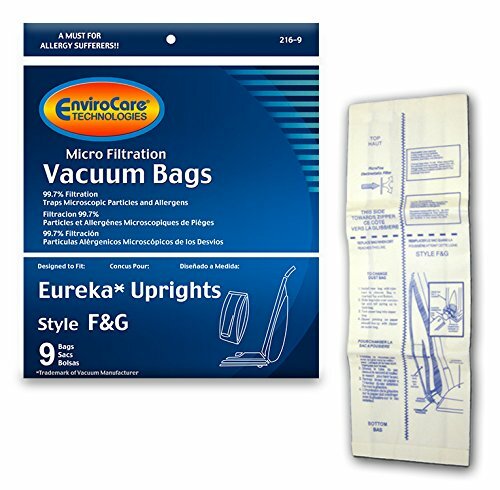 Easy to use, this filter bag features a double-walled design and fits 10-to-14-gallon vacuums. 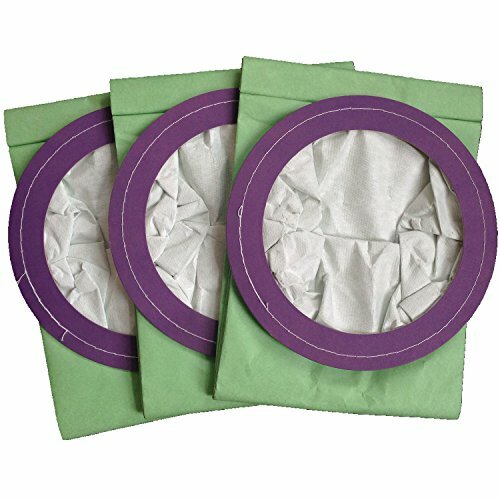 This pack includes two fine dust filter bags. 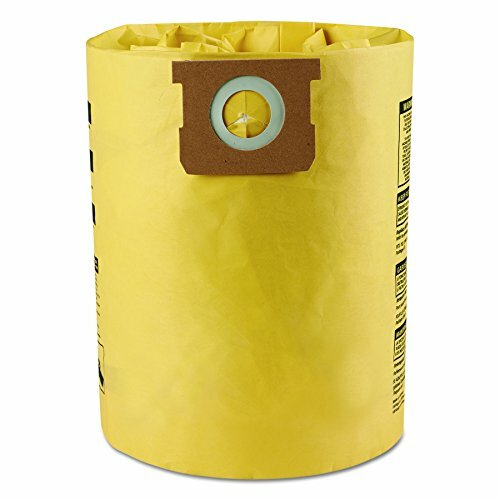 EFFICIENT DUST COLLECTION: These disposable filter bags feature a double-walled design & fit standard 10 to 14 gallon vacuums. When the bag is full, remove it from the tank inlet and throw it in the trash for easy cleanup. Two bags are included in a pack. 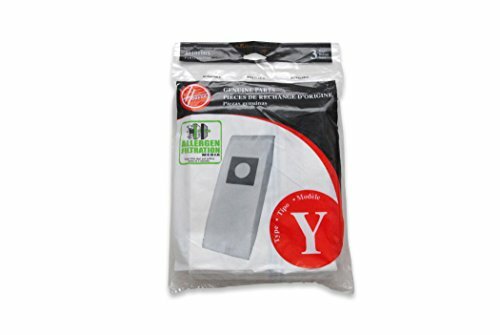 Note that this is an aftermarket replacement vacuum cleaner bag manufactured by Clean Fairy. Any vacuum cleaner manufacturer brand name is used solely for the purpose of demonstrating compatibility. Warranty: Full one year warranty - normal domestic use only. 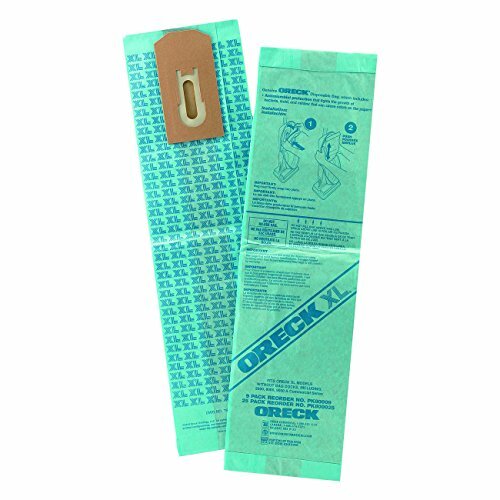 These are Green Label Hypoallergenic and Disposable Bags for Oreck Commercial Upright Vacuum Cleaners. 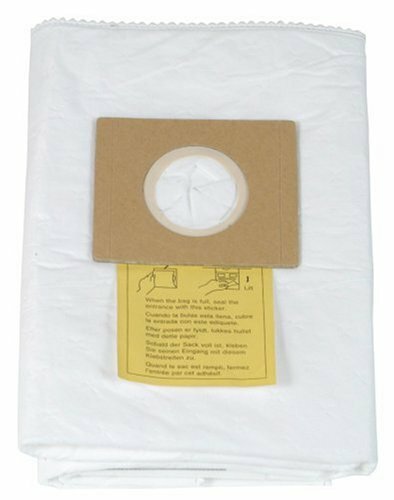 The package contains: 25 x Hypoallergenic and Disposable Bags. The bags are hypoallergenic to minimize allergic reactions and contain an antimicrobial agent to help prevent the growth of bacteria and fungi. No questions asked return policy. Fully refundable. 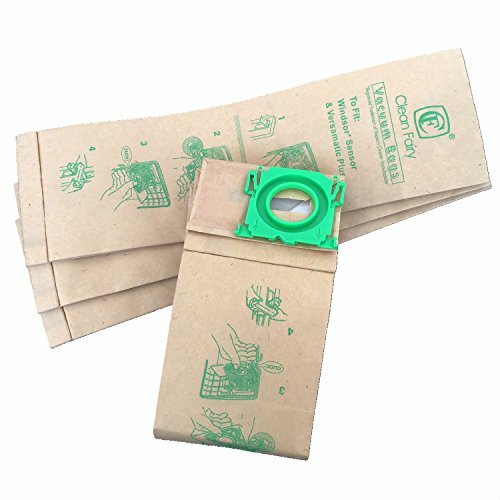 Green Label is a premium and environmentally friendly manufacturer of aftermarket vacuum and steam mop filters and accessories. All vacuum brand and model names are registered trademarks of vacuum manufacturers. This product is designed and manufactured by Green Label. This is not a Oreck OEM product and is not covered under any Oreck manufacturer's warranty. The Oreck brand names and logos are the registered trademarks of their respective owners. 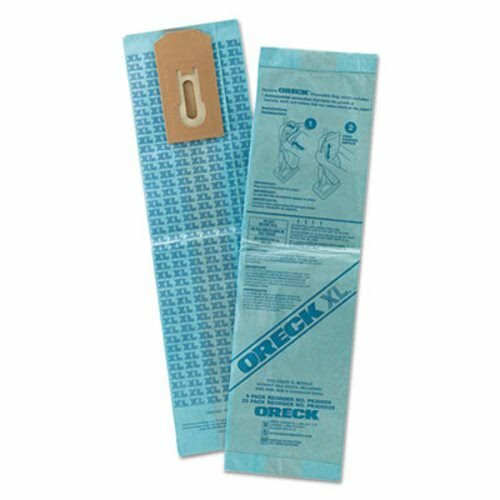 Any use of the Oreck brand name or model designation for this product is made solely for purposes of demonstrating compatibility. 6 bags 3 in each pack. 10 Qt. Bags replacement ProTeam Backpacks. Bag dimensions: 18 inch long, 7 inch wide. Hole diameter is 5.71 inch, replacement 10Qt. vacuum bags. Material: 2-ply, filter paper and micro filtration liner. 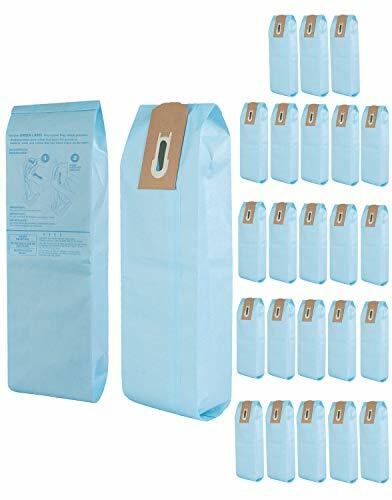 Replacement bag for Eureka Type F and G. 9 bags per package. The Wunderbag is designed to be used with most wet dry vacuums. As a pre-filter, it is installed in the barrel of the vacuum and filters dust, debris, and other contaminants before they reach your filters, extending your filter life up to ten times as long. 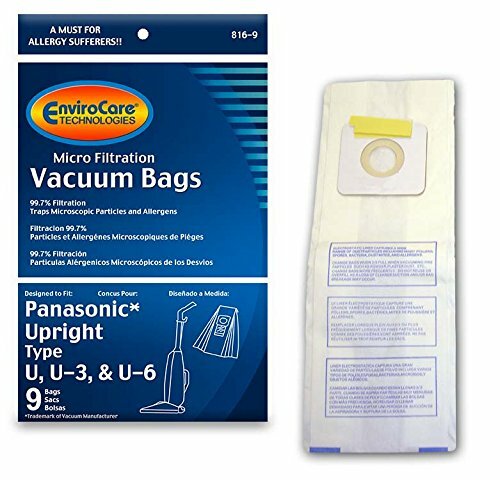 The five layers of filtration within this bag are rated at .5 microns of filtration to ensure that no dust escapes back into the air. It does not have to be removed when vacuuming up water and slurry; it will retain its strength and filtration. One Wunderbag can hold up to 40 lbs of dust and debris. When you are finished with the bag, simply peel back the sticker at the opening of the bag, seal it, and throw it away, leaving your vacuum clean and uncontaminated. Fits most models of wet dry vacuums. Rated at .5 microns of filtration. Capable of holding 40 lbs of debris. Retains its strength and filtration while vacuuming water.